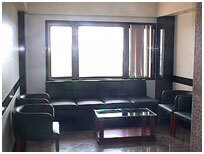 The newly renovated First Class beds with Central AC,TV, attached toilet and all supporting medical facilities. 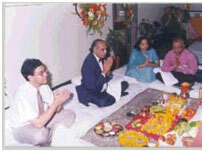 (From left) Dr. Jehangir Sorabjee, Dr. B.K.Goyal, Mrs. Singhania & Dr. Singhania performing the pooja. 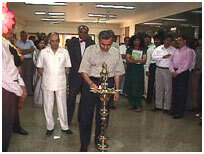 Chairman Shri Bharat Taparia along with the Honorary consultants are facilitating the inaugration ceremony. 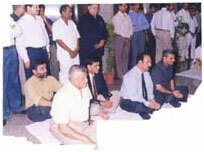 The PHILIPS MRI TESLA 1.5 Chairman Shri Bharat Kumar Taparia performing the pooja also seen is the Medical Director Dr. D. P. Vyas and Head of the Department Dr. Inder Talwar. Performing the entire range of diagnostic and therapeutic interventional procedures are two separate cath labs. One of them houses the very latest Siemens HICOR High Definition Digital Cardiac and Vascular Angiography Cath Lab System. Equipped with a state-of-the-art Biplane Cardiac Angiography Unit, a total of 2,108 procedures were performed during the year under review, probably the highest performed by any Unit in the country. 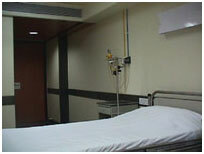 The Department of Imaging forms an integral part of the hospital. From the CT Scan and MRI to the Echo and Stress departments, the very best in medical equipment is made available to every patient. 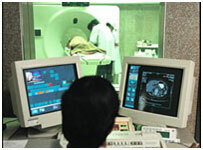 This section is equipped with the state-of-the-art Spiral CT with a range of advanced software which allows us to perform a wide variety of CT procedures with a high degree of diagnostic accuracy.Some of the new applications that are available on the Spiral CT at Bombay Hospital are CT Angiography. 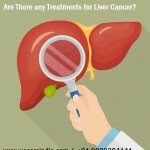 Virtual Endoscopy, Dental CT, Osteo CT, 3 phase dynamic contrast CT of the liver, CT guided procedures. The Intra 1.5 Tesla in the MRI section has an advanced light-weight super conductivity magnet that has exceptional homogeneity for a large field of view. Furthermore, the Rapid View facility from Intra’s computer enables parallel acquisition and processing of image details that considerably reduces scan time. The images from the MRI can be analysed from anywhere in the network through the DICOM connectivity. The hospital has 2 Colour Doppler machines. The Colour Doppler Logic 700 is used primarily for abdomen and pelvic application. The revolutionary technology in this provides anatomic and haemodynamic information. 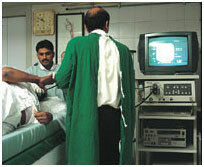 The System V Colour Doppler machine is used mainly for Cardiac application. This machine uses quantitative Tissue Velocity Imaging to capture dynamic information from moving heart tissue for a high-quality colour image. Another unique feature is the Echo PAC which is capable of storing raw Echocardiographic data as well as digitising video signals. This section of Radiology is doing commendable work, both Diagnostic and Therapeutic. A total of 1,512 Uro-radiological studies were carried out during the year under report, including 1,069 interavenous Urograms, 320 Micturating Cystourethrograms and ascending Urethrograms and 123 Retrograde Pyelograms. 33 Nephrotomographs have been added as a new procedure. A total of 457 investigations were carried out related to Vascular Studies, during the year which included 402 Digital Substraction Angiographies, 15 Splenograms, 23 Venograms and 17 Cavernographis. 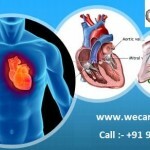 Besides, Interventional procedures were performed. 67 Angioplasties and Embolisations, 57 Biliary drainages/Stentings/Stone retrievals, 85 PCNs, 12 Uro-stentings and 44 PCNL procedures. 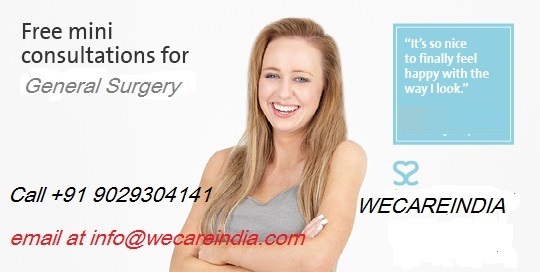 A new procedure, Fallopian Tube Recanalisation, has been introduced. This procedure is carried out in the management of cases of infertility and 23 pregnancies have already taken place – a very heartening success. The Nuclear Medicine Department has been updated with the latest state-of-the-art GE STARCAM 3000 X CT Spect System providing sophisticated investigations like Cardiac Perfusion studies with HMPAO renal functions (GFR) and Tomographic studies of the organs. A total of 6,977 procedures/investigations were carried out in the Department during the year under review. 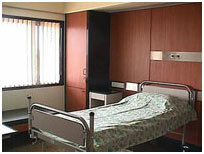 PATHOLOGY INCLUDING BLOOD BANK The Department has kept pace with the latest technology and reliability standards. It functions round the clock for 365 days in the year, with an extremely heavy workload as is evident from the fact that during the year 8,87,524 tests were performed. The Blood Bank services, also available round the clock, performed 16,515 transfusions during the year. General Radiology A new Siemens Klinograph S X-Ray Unit has been installed in the General Radiology Section. This Unit incorporates a micro processor-controlled high frequency generator with Sirecon ITV with VCR attachment and spot film device capable of Serialography. This Unit has significantly improved the quality of GI work, both Diagnostic and Therapeutic. This has also enabled facilities to be extended for selective Bronchoscopies and Bronchoscopic biopsies. 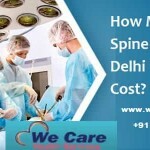 Procedures like Enteroclysis (small Bowel Enema), Defaecography, “Full length” Radiography of lower limbs for alignment measurements prior to corrective surgery, have been developed and are being carried out as routine procedures. 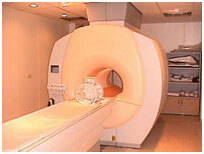 Conventional Tomographic Studies are also performed. The Department has been fully computerised for registration, billing and report generation. 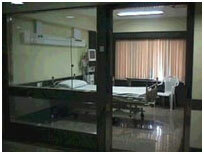 One room with X-Ray Unit, manned exclusively by lady technicians and other staff, is exclusively reserved for female patients. A total of 91,813 films were exposed during the year. Neuro Radiology The primary investigation facility in this field is the Digital Substraction Angiography Unit. 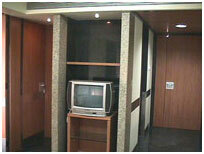 In addition, a highly sophisticated Unit is available for Myelography. Besides providing facility for vascular studies, the DSA is also used for Interventional Neuroradiology for complicated cases. 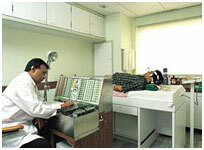 Urodynamics This forms a very important diagnostic support service for Urology. 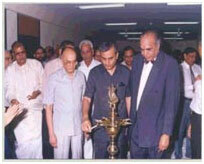 There are very few such laboratories in the country. The latest generation model of Dantec Uro Dynamic equipment – UD 5500 MK 2 has been installed, updating the Laboratory to International levels. During the year under review, the Laboratory conducted 5,025 investigations. Apart from well-equipped ICCU, ICU, Neo-natology and Specialitpy Critical Care areas for post operative cases in Cardio-Thoracic Surgery and Neuro Surgery, the Hospital runs a host of Departments providing a wide range of Diagnostic and Therapeutic services. 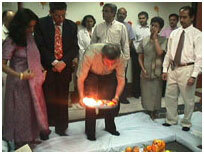 The Diabetes Clinic provides excellent care in the mangement of Diabetes, as an out-door facility. The Department of Physiotherapy continues to attract patients from abroad. Adequately equipped, it provided treatment in Orthopaedic cases of Slipdiscs, Fractures and Spondilysis, etc., as also Neurological cases of Paralysis, Palsy and Polio. 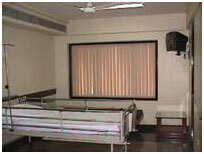 Besides, the Hospital continues to offer treatment in other systems of medicine like Homeopathy and Ayurveda. 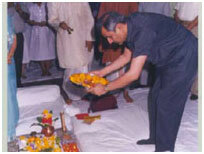 The services of a renowned Yoga Therapy Consultant Dr. D. G. Gunde, a recipient of the coveted Swamy Kulwalayanand Yoga Puraskar for significant work done by him in the Therapeutic field of Yoga, are also available at the Hospital. Other services provided at the Hospital include the Dental Speciality Clinic and the Audiology, Speech therapy and Nutrition Clinics.